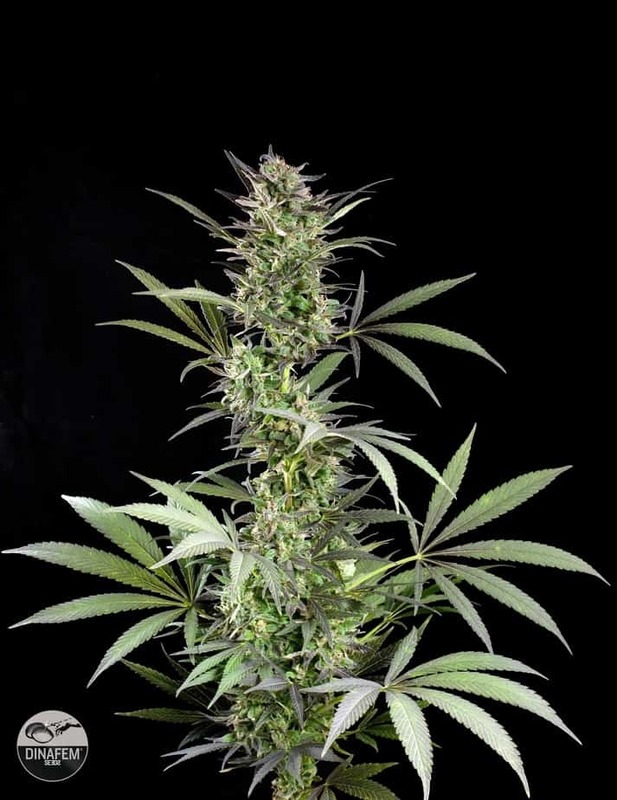 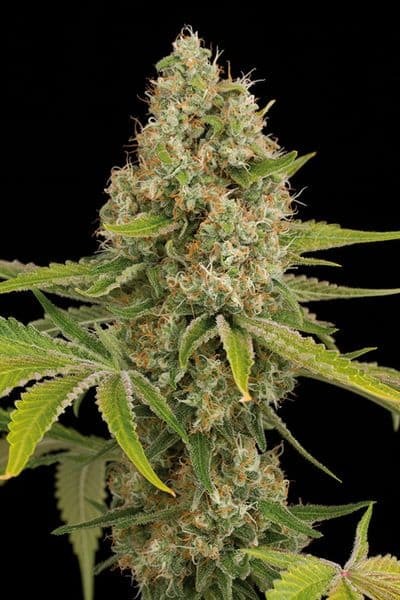 ACDC is a balanced Sativa and Indica strain that has won many Cannabis Cup awards. 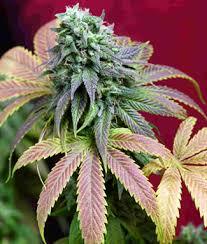 The combination has a predominance of Sativa. 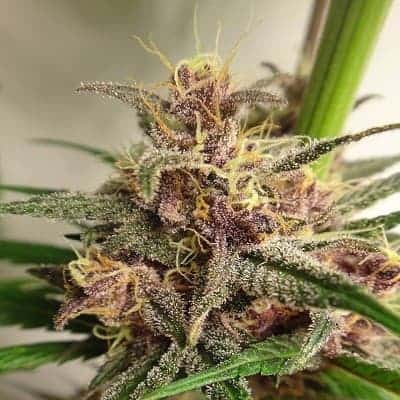 The unique feature of the strain is its high CBD level and low THC content. 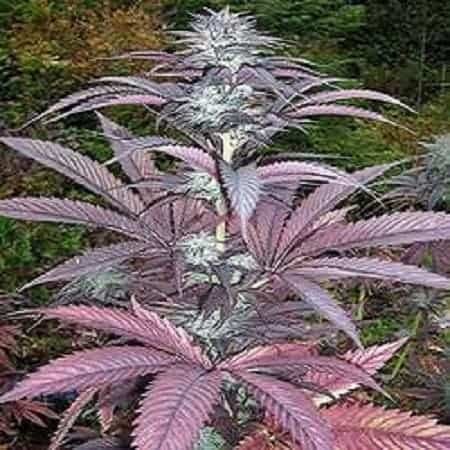 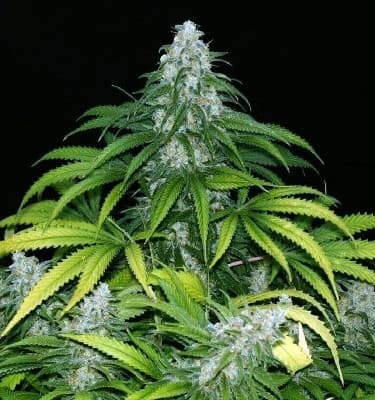 The genetics of the plant are enhanced by achieving a cross between Ruderalis and Cannatonic. 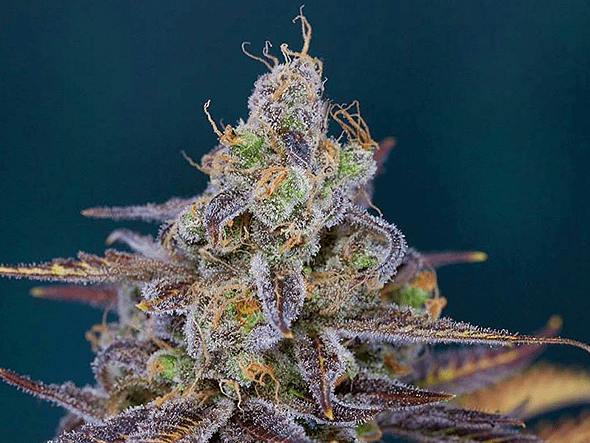 Cannatonic strains were specifically bred to cater to patients. 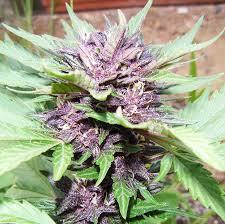 medical use. 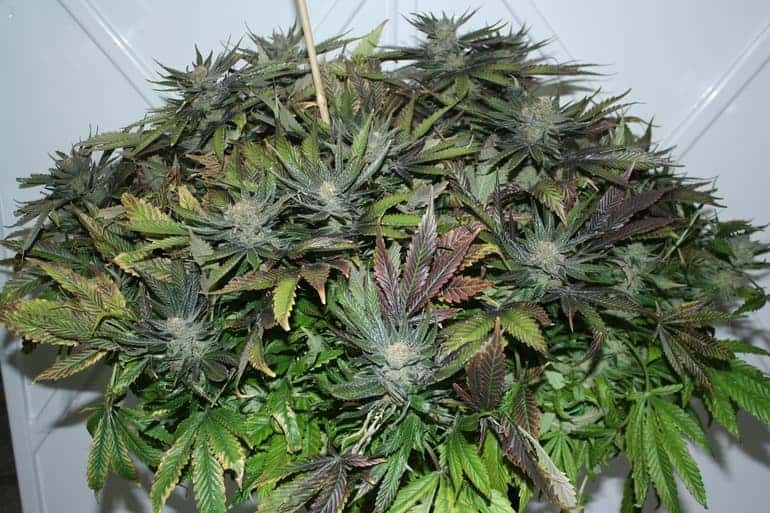 It can be given to patients with depression, muscle spasms and stress. 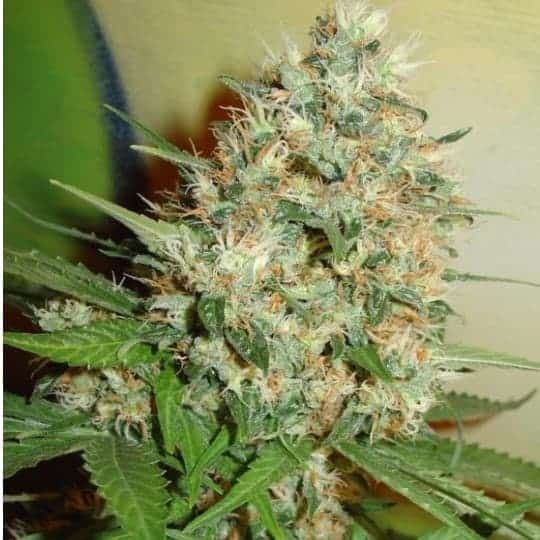 The fragrance is typically earthy, citrusy and lemony sweet. 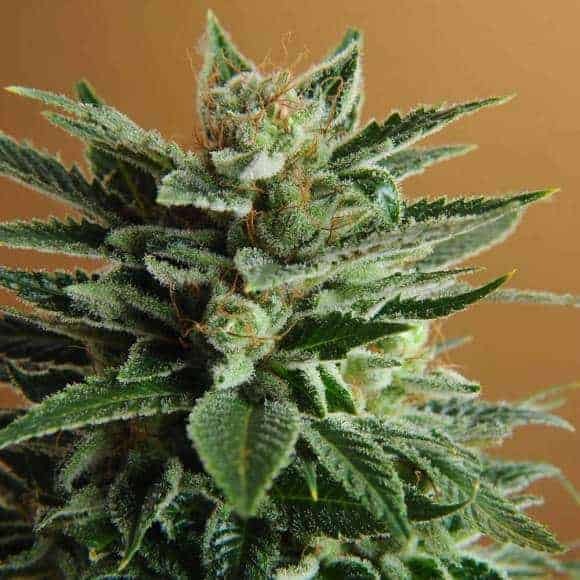 How many THC she have?